The Mutant Academy producer breaks down his origin story, his ‘Water Loops’ debut, “Grandma’s Spot”, and much more. Tuamie’s interview and tutorial for ‘Very Sick Beats’. The constant repetition, study, and practice gave Tuamie the confidence to post some of his work on SoundCloud. By the time his senior year of high school rolled around in the fall of 2011, he was evolving from individual SoundCloud tracks to working on his Water Loops EP. “During the time of making that, it was like me stepping outside of the SoundCloud platform — like ‘Oh, OK there’s other places I can go without SoundCloud,’” he says. When he started recording Water Loops, Tuamie remembers reading about the unique qualities of the E-mu SP-1200 and feeling inspired to match the legendary lo-fidelity grit other producers had achieved with it. Since he didn’t own an SP-1200 and the price tag for a used one was rather high, he improvised with a more modestly-priced vintage sampler. “I ran everything through a Casio SK-1 to get it to sound how it sounded,” he explains. The Bandcamp version of ‘Water Loops’. The Bandcamp version of ‘If You Ever Need To Cry.’. The Spotify version of ‘Panama Plus’. “Grandma’s Spot” — along with the rest of the much-praised and all Tuamie-produced Panama Plus album — launched Tuamie into a new level of visibility. Before long Freddie Gibbs jumped on a remix for the trio’s song “Promise”, helping to further extend the growing Mutant Academy network. 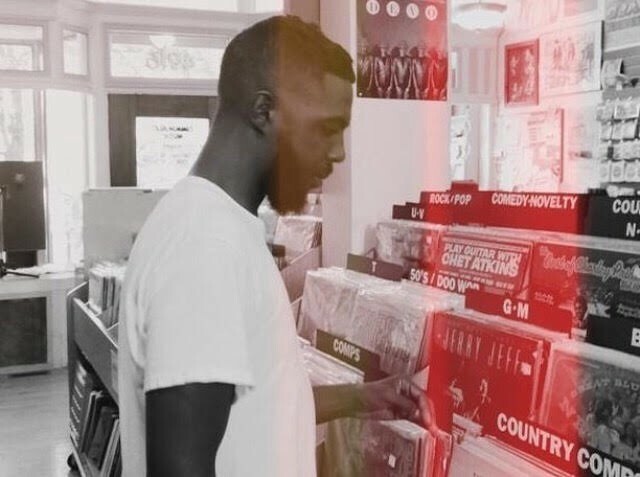 Micro-Chopping Tuamie — an exclusive 30-track playlist. Now, as he continues to build his own expertise and crank out his Emergency Raps series, sample kits, and a endless string of instrumental releases, Tuamie senses a second career wave coming after a very successful 2016 and 2017. “It’s just now, 2018 — things are kind of starting for the second time again,” he says. Whatever challenges and opportunities next year brings, Tuamie seems more than ready to tackle them. Connect with Tuamie on Bandcamp, Instagram, SoundCloud, and on Twitter @loop_samples.